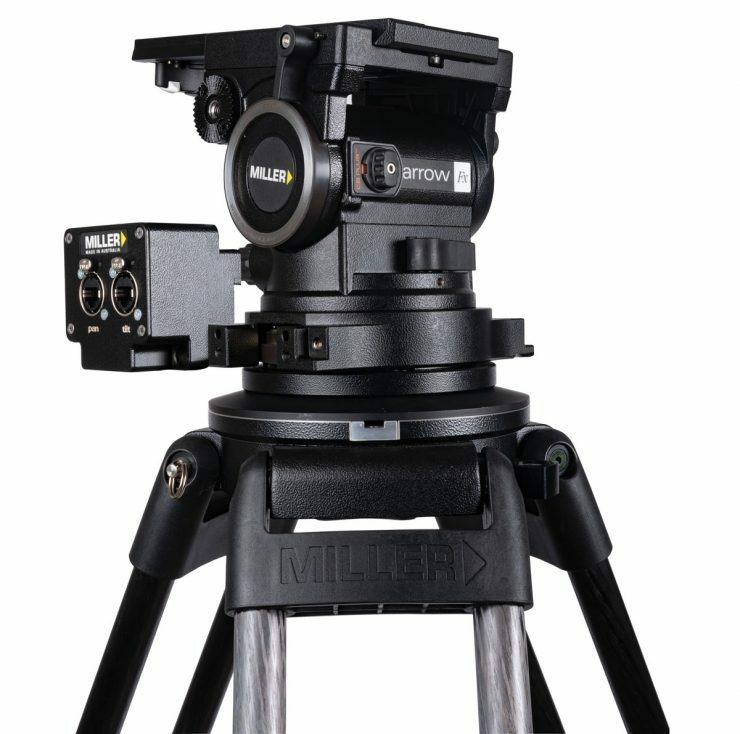 Miller has announced the Arrow FX Version 2 Fluid Head, which the company claims provides highly accurate, real-time, pan and tilt positioning. 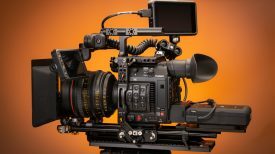 The Arrow FX Version 2 features high-resolution magnetic encoders integrated into the fluid head that enable precise monitoring and communication with zero latency. 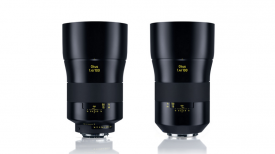 Arrow FX Version 2 maintains highly accurate pan and tilt positioning data in real time with a resolution that can handle 4K video using a 90:1 lens at full zoom. 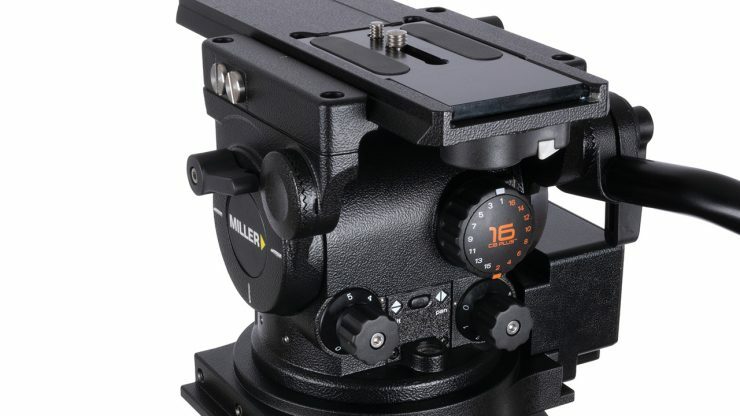 The updated Arrow FX has improved durability with a removable and shower-proof interface module and covers, protecting the pan and tilt magnetic rings from damage during set up. It features a pan resolution of 1.6 million counts per 360 degrees and a tilt resolution of 1.0 million counts per 360 degrees, and offers an optional second pan handle mount. With an illuminated control panel, the system is designed to optimize ease and speed, allowing users to work no matter what environment or lighting they are in. 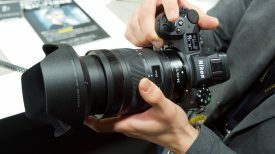 It also has precise floating pan-tilt caliper locks that ensure bounce-free on-off performance, and comes with side mounting points for viewfinders and accessories.